The VILLAGE FAIR promises to be a corker with lots of activities for all the family. 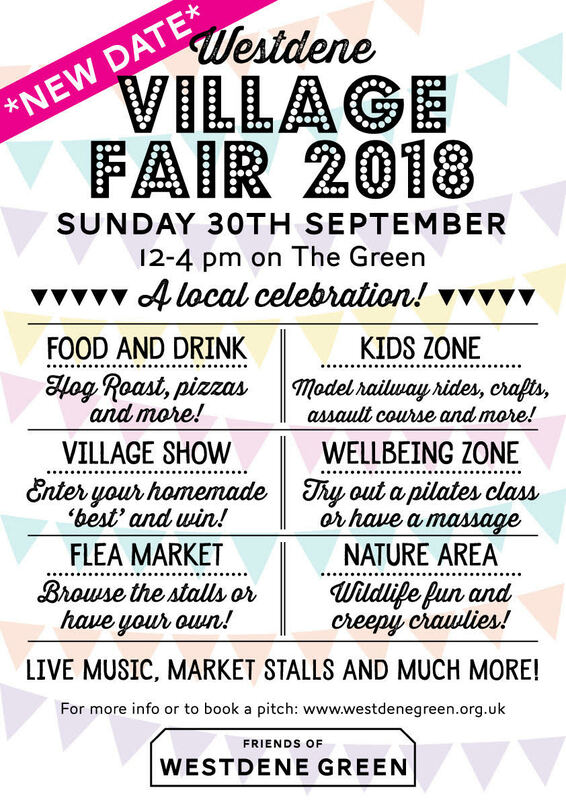 Whether it's doing a spot of stall browsing, activities for the kids, great food or getting involved in the Village Show, we look forward to seeing you all at the biggest celebration of our community. The Marketplace - Thinking of doing a clear out and making some cash? Book a stall and sell all those items lingering in your attic! Trade, community and charity stalls welcome. The Village Show - bring your best home-made and home-grown to the big marquee on the day of the fair from 9.30-11am on Sunday 30th. 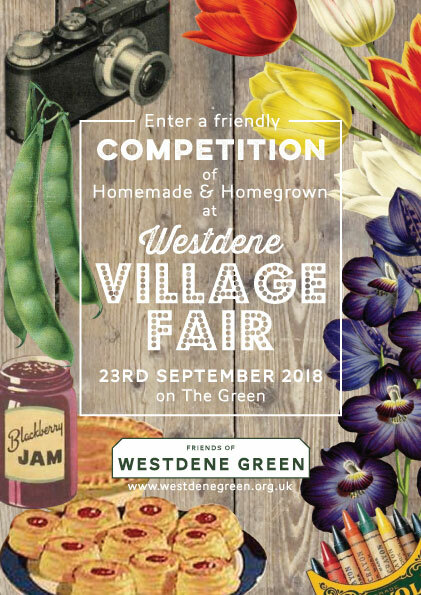 Prizes for Baking, Preserves, Produce, Blooms, and Arts and Crafts; different age categories. Performances & activities – By popular demand Patcham Silver Band will be performing. 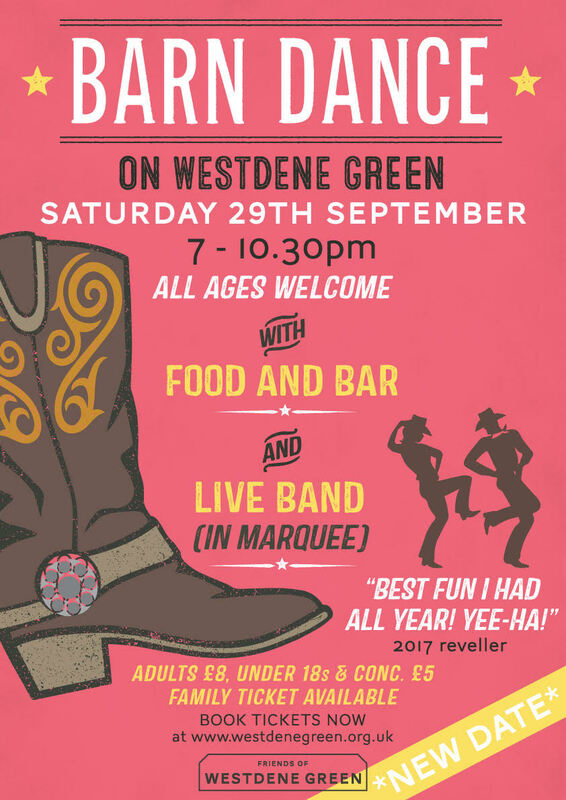 Kids Zone – Activities including music for toddlers in The Barn with Little Notes, face painting, assault course with Brighton Outdoor Fitness, fun game stalls to try your hand at and the Fire Brigade – emergency pending! Centred round our marquee, there are a host of ways you can pamper yourself. A Weleda hand massage, beauty specialist Belles Hair and Beauty or try out some yoga with Nicole and Sabine or pilates with Barbara. Sussex Injury Clinic will be there with some of their practitioners as well as a range of wellbeing products for sale. Come along and learn some great things about our natural environment as well as meeting the bees, and finding out more about our hedgehogs and stag beetles. ​The Sussex Wildlife Trust will be there and The Booth Museum who will be bringing some things weird and wonderful for you to see. Don't miss demonstrations from 'From Sheep to Knitting Wool' - turning a sheared fleece into balls of wool ready to knit. Come and have lunch from a Westdene Butchers hog roast and scrumptious Indian delights and fantastic Italian Gelato!!. Treat yourself to tea and a slice of cake and hot drinks in the café or a drink at our licenced bar.